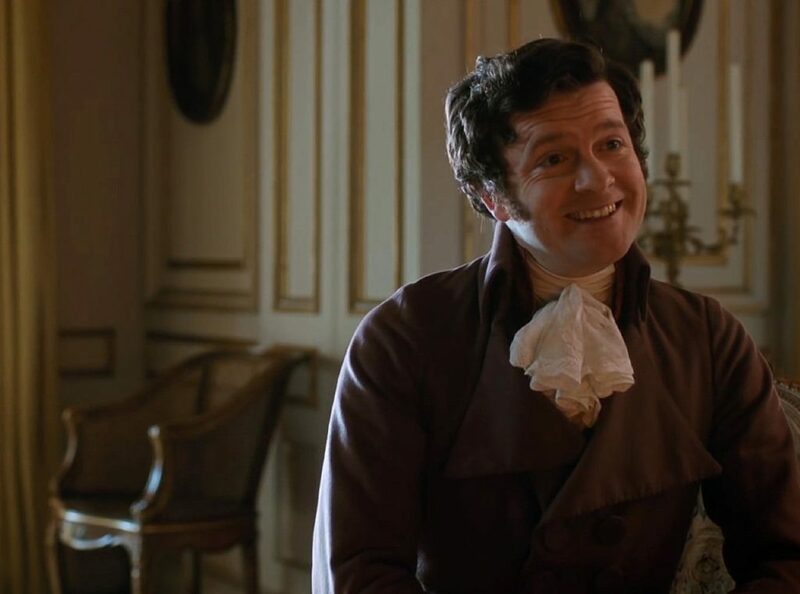 Tom Bennett, who plays the delightfully silly Sir James Martin has received an Evening Standard Brit talent nom & he’s been tipped for best supporting actor. Both are well deserved. Whit Stillman’s Love & Friendship is nearing 20 million dollars worldwide, which is amazing for a film that cost around 3 million dollars to make. It’s still playing worldwide, so check your local listings. 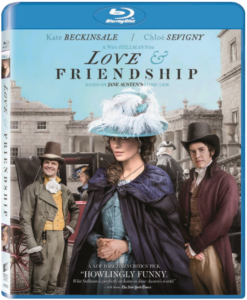 Whit Stillman’s Love & Friendship is coming out on DVD & Blu-ray on September 6, 2016. Tom Bennett is one of the top 11 male actors from Tribeca Film so far for 2016. Deservedly so as Tom Bennett chews up and steals every scene he’s in. Bennett Continues to top lists of best actors. From three of the year’s darkest performances to possibly its most inexplicably merry. Amid the subtle period schemings of Whit Stillman’s saucy and slender Jane Austin adaptation Love & Friendship, Tom Bennett’s pea-brained suitor is at once the film’s broadest character as well as its most routinely and creatively rewarding. From the second Bennett’s Sir James Martin stumbles into the film, grinning like a goof and prattling without pause, Stillman’s unique Austen interpretation rides a riotous comic high that reaches its most delightful peaks thanks to Bennett’s exuberantly odd and appropriately relentless energies. Through his efforts, the sheer act of backtracking has rarely been so masterful.